If you are looking for a chocolate hot spot, then The Chocolate, in Orem, is the place for you. The chocolate here is just one of a kind. Just a sip and you are out of this world. This unique tasting hot chocolate comes in many variants to give you a variety as an added spice. The flavors include Mint, Spice, and Hazelnut. No matter the flavor you try, your tongue is going to want to explode. 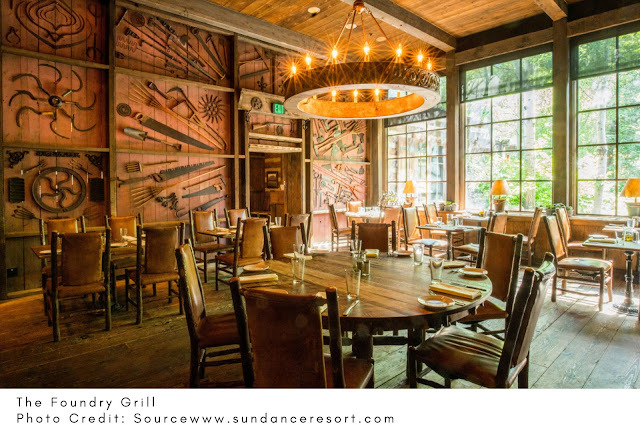 Take a walk around Sundance, and you will stumble across the Foundry Grill. The Foundry Grill is a very sophisticated lodge restaurant with a casual look. At this restaurant, there is a smooth taste of the sweet gourmet of hot chocolate. Every second you waste in moving the mug towards your mouth cannot be recovered, unless you hurry. Take a sip and see the wonders you are depriving your mouth each second you waste to take a sip. The city of Orem is blessed with a lot of hot chocolate spots, and Juice ‘n Java can't be left out. Get up from your sofa and take a walk to the Juice ‘n Java hot chocolate spot. You would notice the red paint that looks as if it is almost faded away. However, you aren’t here for the sights? No. You are here to have a taste of the authentic tastes the hot chocolate here has to offer. If you try the Mexican, the Dutch and the Chocolate flavors, you will get the hint. 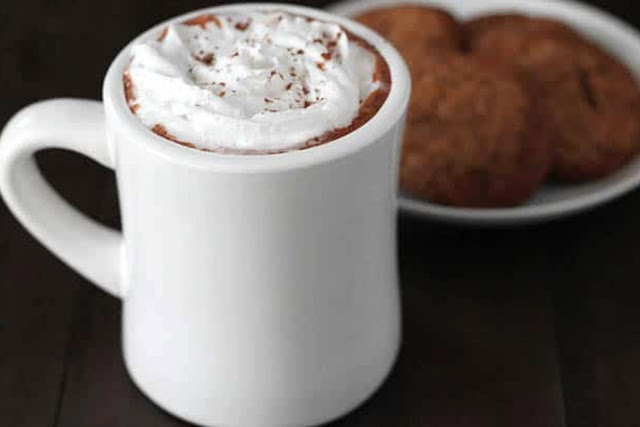 However, if you try the creamy Snickerdoodle hot chocolate, then you would get the whole story. Still in the city of Orem and you need hot chocolate? Then you should pop over to Maverik and have a cup of hot chocolate. However, not everyone would fancy a night out at a gas station environment, but nothing stops you from popping over and having a cup to drink. The perfect taste and the warmth it brings to your mouth is enough to bring you back for more. 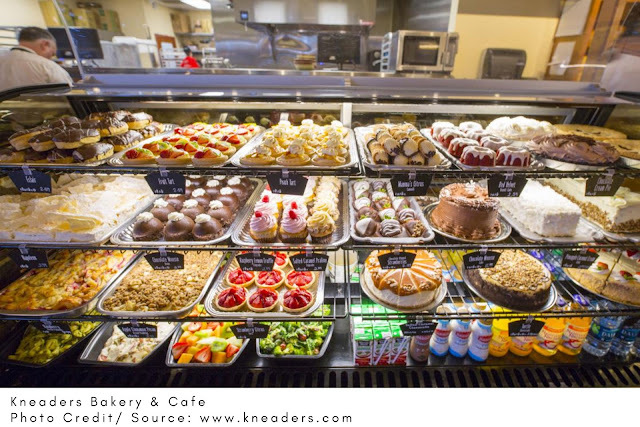 If you are a fan of Kneaders Bakery and Café, then you are in luck. They have branches at Orem, Provo, Lehi, and Saratoga Springs. No matter where you are in Utah Valley, you can find one of their nearest Cafés to order a mini mountain of palate goodness. Get a whipped cream serving, with chocolate dust sprinkles and chocolate syrup making its way on top. This warm goodness is not something you want to miss out on. If you stay around Lehi during Thanksgiving and you want to enjoy the savor of a hot cup of chocolate, then you should stroll to the Tower Deli. You get the liberty to self-serve, and this allows you to add as much cream and sugar as you want. The drink is usually hot, and you should be careful not to take greedy sips. Highlanders would know this hot chocolate spot, and it is popular for its traditional concept in its menu. The hot chocolate here is as sweet as your palate can describe. 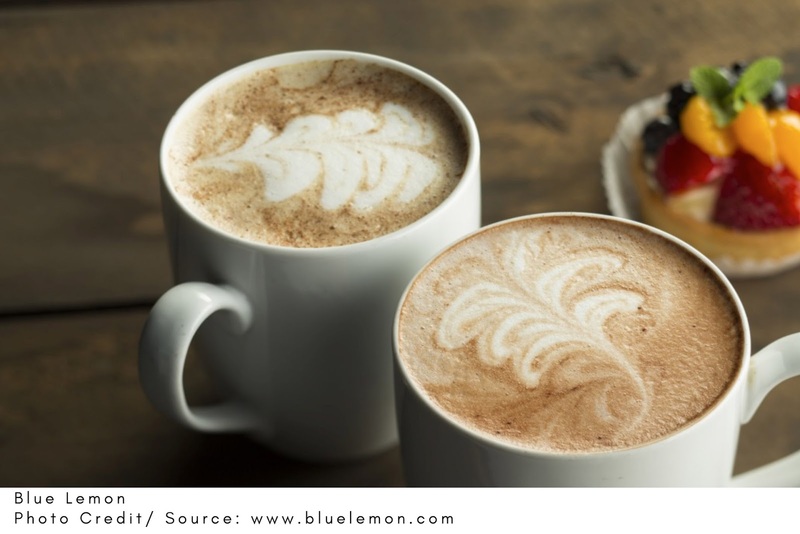 You should take a walk and ensure you also try the other confections that make Blue Lemon one of the best. The combo of the hot chocolate and the other confectioneries will surprise you in a good way. 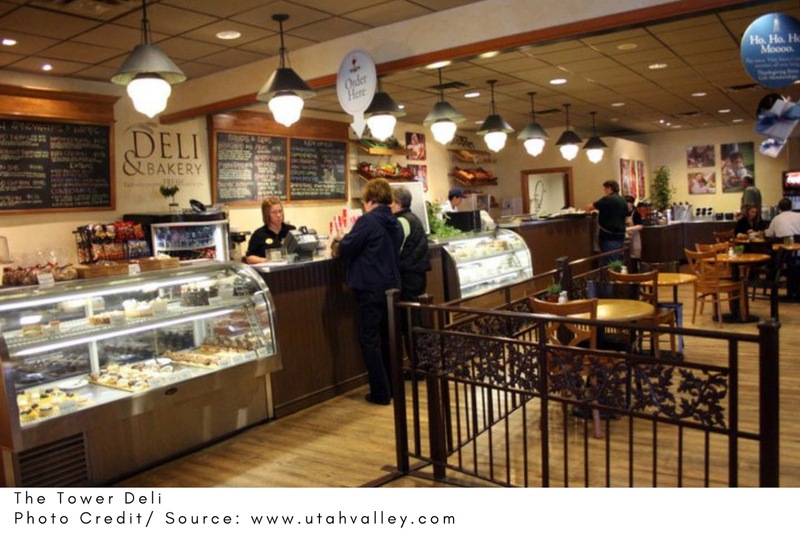 This café is located in Provo and is known for featuring live music. You should have a try of their hot chocolate and find that the band is not the only smooth thing in this café. Even though you might have come for the band, the hot chocolate will give you more reasons to stay. The hot chocolate is milky and creamy. The temperature is perfect, and there is a layer of foam for those that love their drink frothy. Provo seems to be endowed with a lot of hot chocolate spots. The BYU creamery is a remarkable place to get hot chocolate, and there is no wait time for you to get one. Get a cup and enjoy this unique cup of cocoa with extra foam. The dairy products used here are natural and organic, unlike the modified ones in other places. Taste in Provo was made by food lovers for food lovers. Using traditional chocolate-making methods and modern technology, Taste crafts unique chocolates from the world's best cacao, right here in Utah County. Come and try their decadent artisan hot chocolate with French cocoa and whole milk. 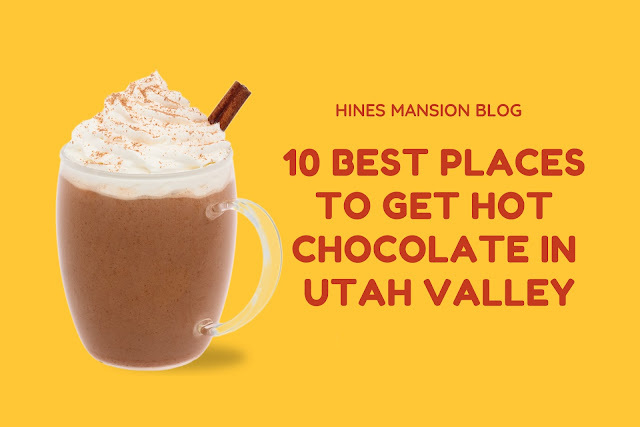 There are many places to get hot chocolate in Utah Valley, and there is no doubt that each of them has something special to offer. After a visit to Utah County, you won't see hot chocolate in the same way again. The hot chocolates here are made with the best quality ingredients and the best flavors to ensure that your mouth gets lost in the savor. There are several places you can try no matter where you are in Utah Valley, and these places would certainly leave you begging for more.